As an end user, the safest approach may be to sit back and wait for the app reviews. 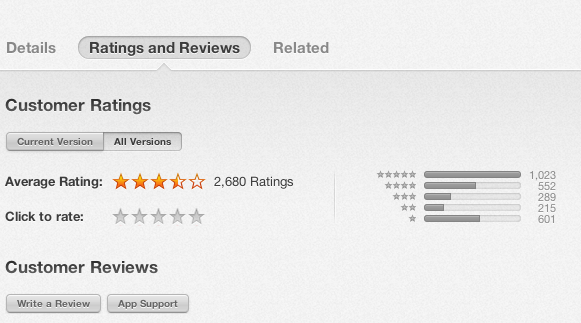 Early adopters will make it clear, through their reviews, if an app is broken. Before you upgrade to a new phone, or to iOS 8 on your existing devices, take some time to make a list of the most important apps you use on a daily basis and watch the reviews for those apps, once iOS 8 is out. Be sure to check with family members if you share your iOS devices. Trust me, you don’t want the kids to complain because their favorite app isn’t compatible with iOS 8!